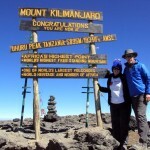 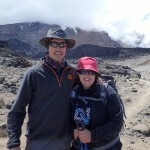 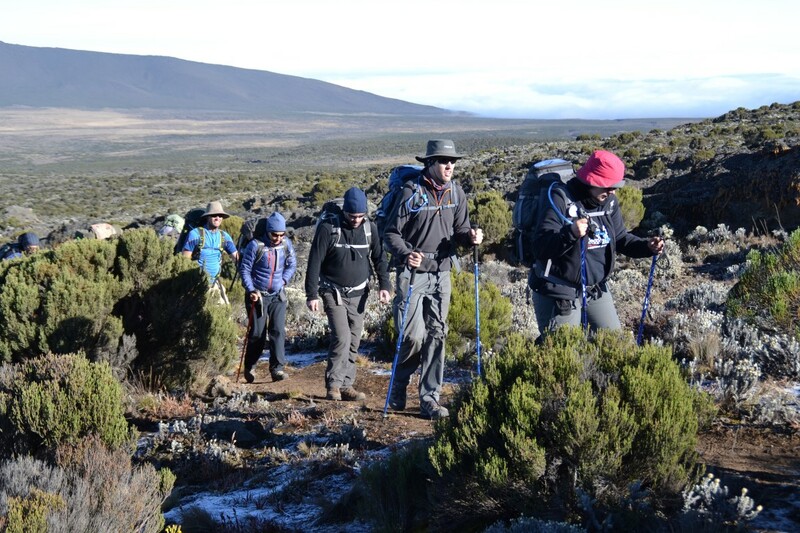 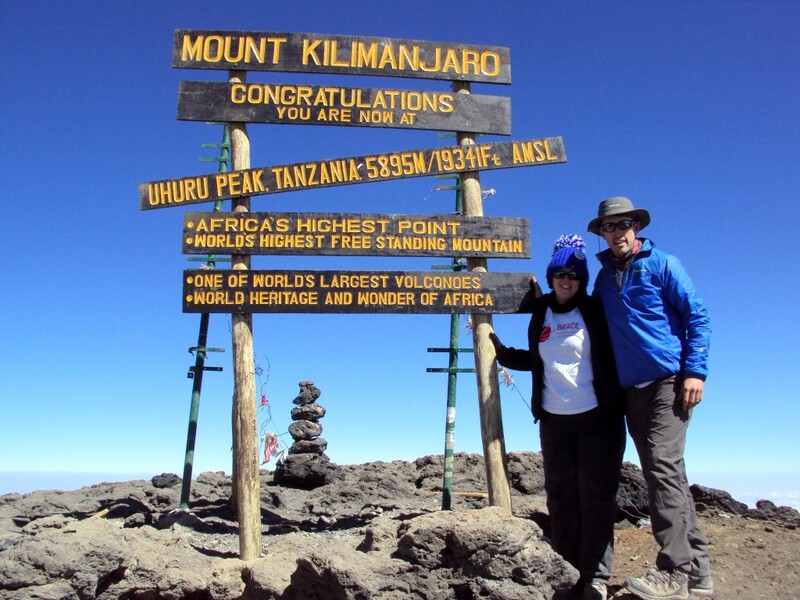 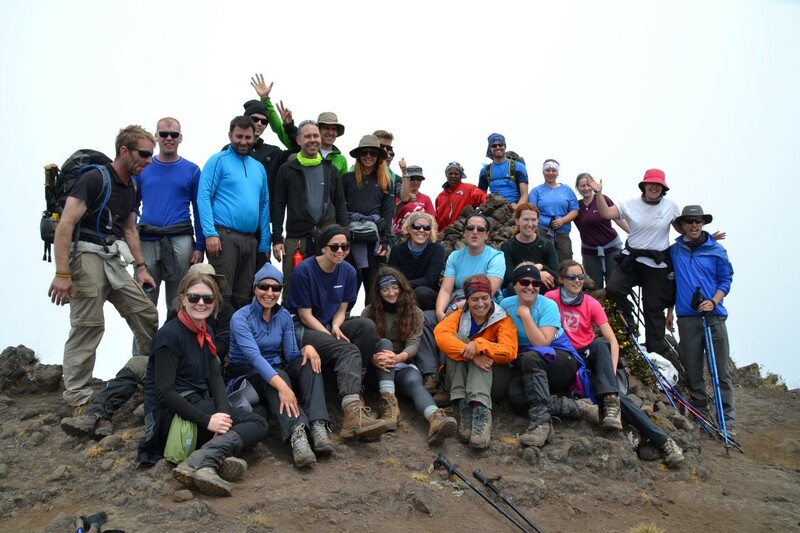 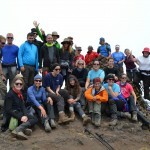 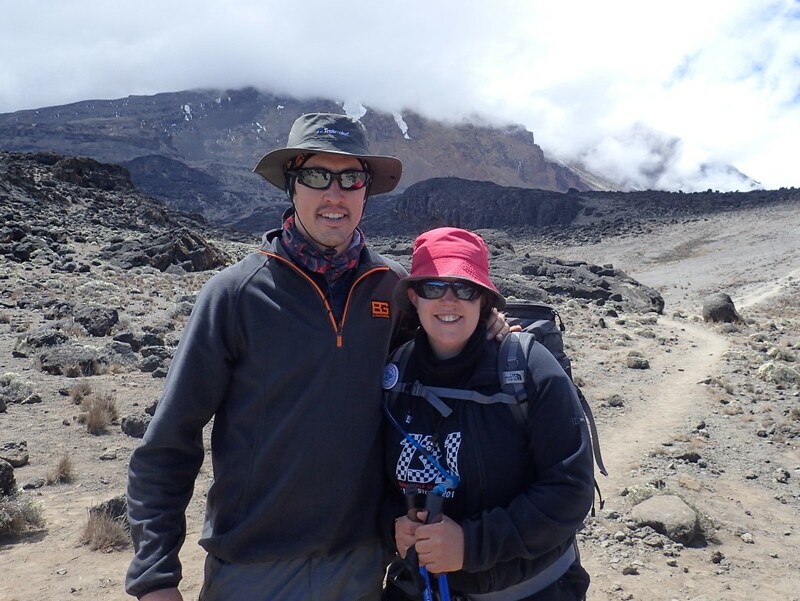 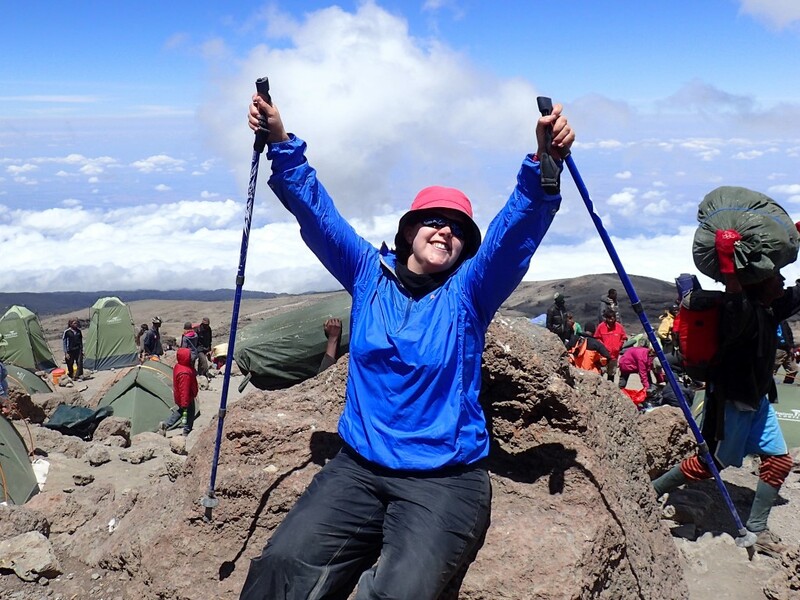 Laura and Jon took on the biggest challenge of their lives as they trekked to the top of the highest mountain in Africa. 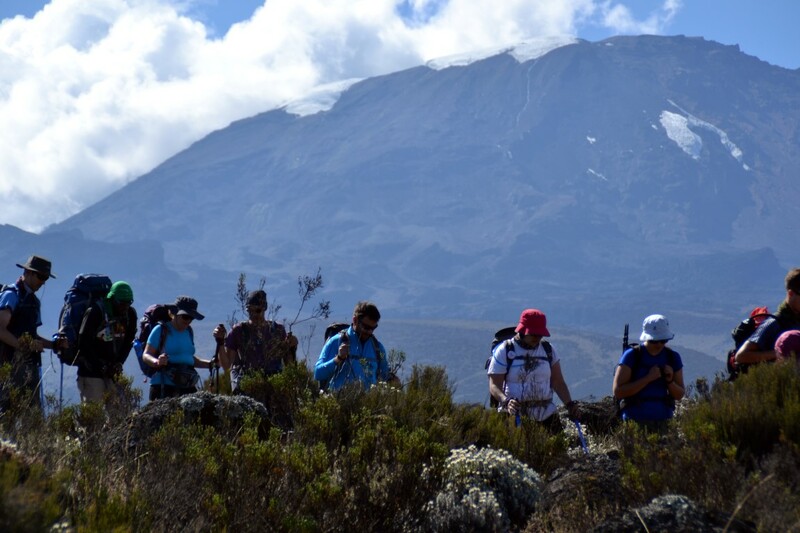 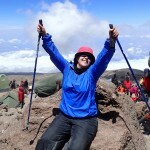 At 5,895m, Mount Kilimanjaro is one of the largest volcanoes ever to break through the Earth’s crust. 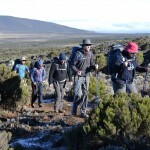 Check out our conclusive write up about the trip.